If you or your children have been to summer camp, you know first hand how critical that experience can be in their development. Acceptance, self-confidence, positive role models, friendships, and a love for the outdoors are just a few of the things that Farm Camp gives to campers. Your donations to the Farm Camp Scholarship fund will send deserving children to camp that could not otherwise afford to do so. Now more than ever, children need the life skills, experiences and time in nature that camp provides. Our program has a long history of funding camp tuitions through scholarship funding. With the help of the American Camp Association and many generous camp families and alumni we have helped bring more than 60 campers to camp over the last 5 summers. We are so grateful to all of you have have contributed to our scholarship fund, your donations have created camp experiences for many wonderful children! Farm Camp has partnered with an outstanding non-profit group; The S.M.A.R.T. Program – Schools Mentoring and Resource Training and we are asking for your help to get their kids to camp. When you are completing your online Camper Registration, you now have the option of contributing a tax-deductible donation to the Farm Camp Scholarship Fund. Any contribution will be greatly appreciated. Additionally, we have provided an opportunity to donate by clicking on the ‘Donate Now’ button below. 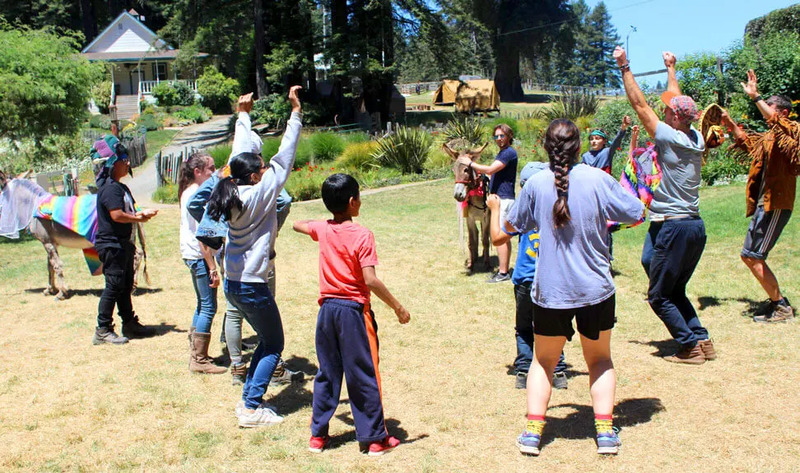 Like no other youth activity, camp has the ability to shape life-long attitudes and behaviors. It is a place where children are treated as individuals and are encouraged to grow in a supportive environment that values diversity. In this intimate setting, children from all backgrounds learn to live cooperatively, and make close and lasting friendships. © Copyright Farm Camp. All Rights Reserved. © Copyright 2019 Farm Camp. All Rights Reserved.